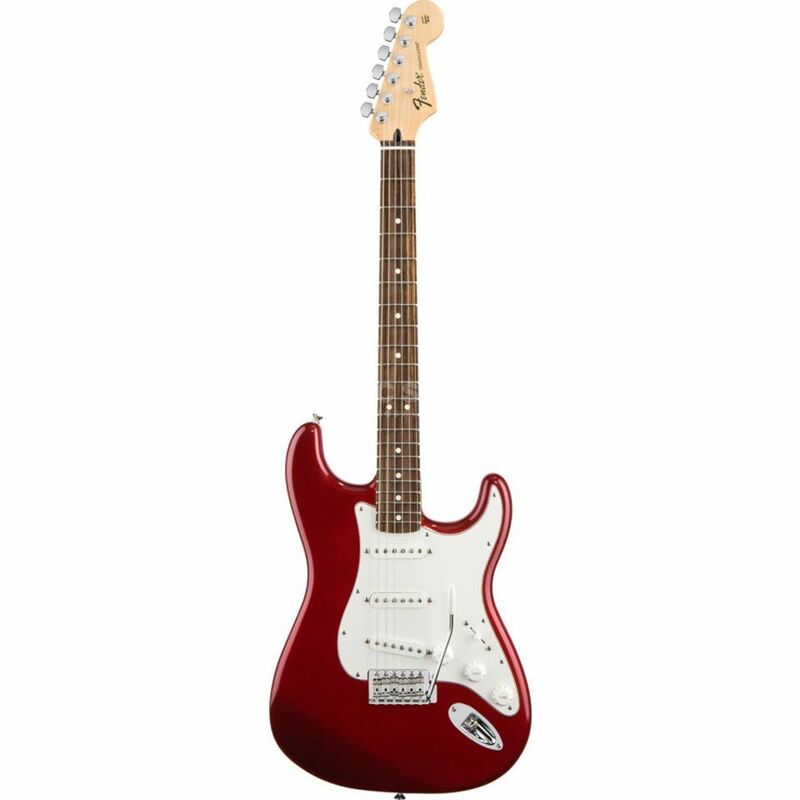 The Standard Stratocaster® guitar offers legendary Fender® tone with classic styling. 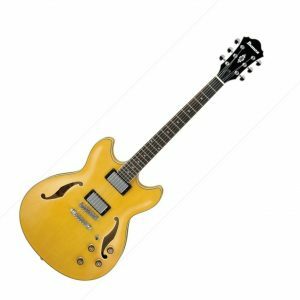 Features include three single-coil pickups, synchronized tremolo with high-mass bridge block, tinted neck, shielded body cavities, medium jumbo frets, parchment pickguard and’70s-style headstock logo. The Standard Stratocaster offers the legendary Fender Sound with Classic styling. The features include three single-coil pickups, which deliver the authentic Strat sound. The hardware includes a synchronized tremolo with high-mass bridge block and capsulated tuners. This traditionally constructed guitar possesses an alder body, equipped with a 4-point bolt-on maple neck. The fretboard is crafted from rosewood and features 21 medium jumbo frets. The Candy Apple Red finish and the Headstock logo in a 70s style gives this modern classic its authentic look.